Yes, some of these items may have electronic forms stored in cyberspace but when they are needed, the printed or hard copies are still required. So, we still need paper and for the sake of our discussion here, the misconceptions about paper will be highlighted. The study shows that in terms of leaving a carbon footprint, the digital form is not exempted from this phenomenon. Let’s give one point to paper versus zero to digital in this round. In a recent research published in Print Week, there is still a considerable number of people who prefer print ads as a way for businesses to engage consumers. 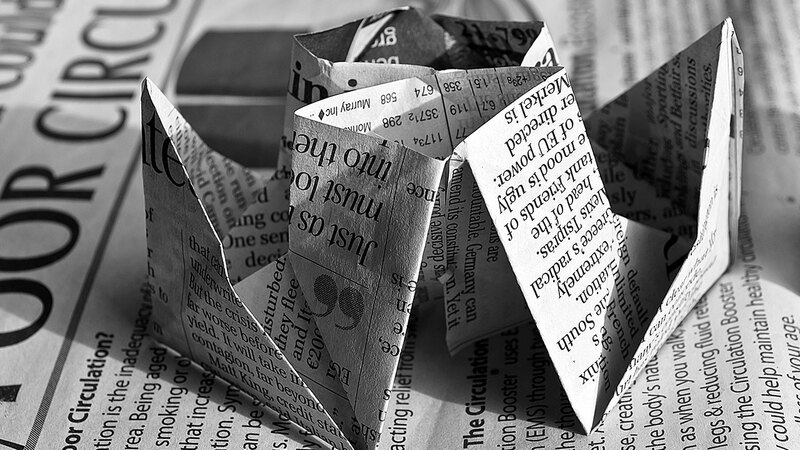 Although the current focus of businesses is to go digital in terms of sales and communications, marketers gain some unique advantage by targeting customers through paper. There seems to be a public perception that direct mail marketing is improving. Among marketers, there is a great deal of effort on responsible direct mail marketing as opposed when it was just starting. Moreover, our email inboxes are inundated with a lot of spam nowadays. We are betting that there is a lot of emails that you ignore when it comes to marketing. But when a paper ad, brochure, or catalog is presented with a good paper and print quality, it makes you take a second look out of curiosity. When this happens, then the paper form had succeeded in capturing your attention. Some businesses generalize that the use of paper and printed products contributes to high operational costs. If they are saying this, it means that they are not collaborating with the right paper supplier or print service provider. These industries have not ignored the adoption of digital technologies in their production. Rather, they have leveraged innovations to enhance their offerings in a more sustainable process. One does not need to choose paper over digital at all times. Businesses just have to find ways how they can be effectively complemented in a manner that will contribute to success.